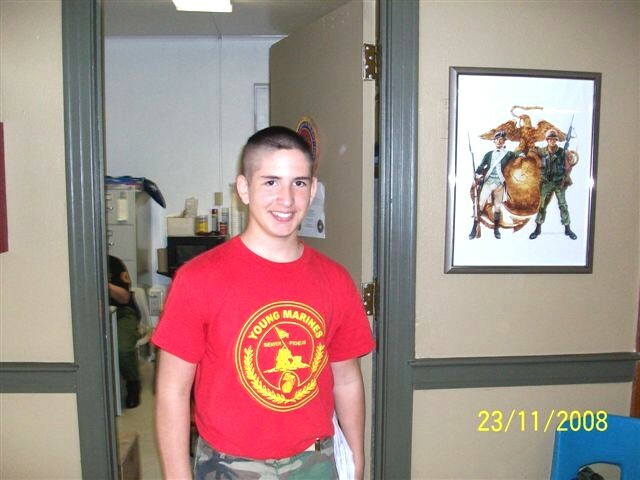 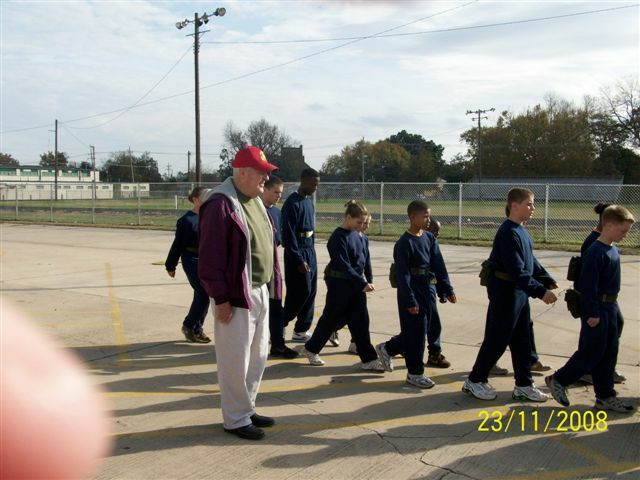 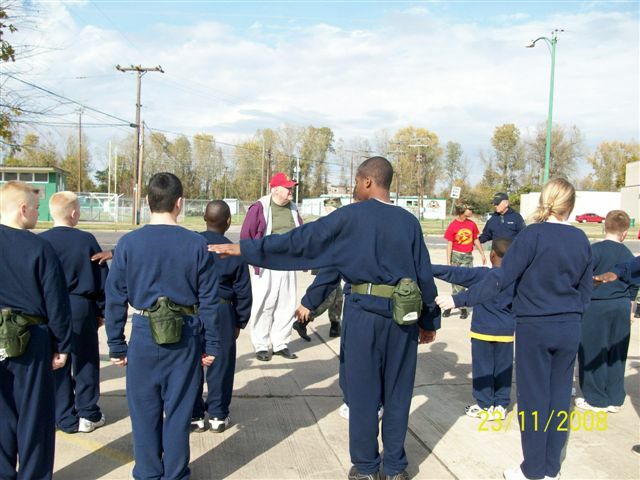 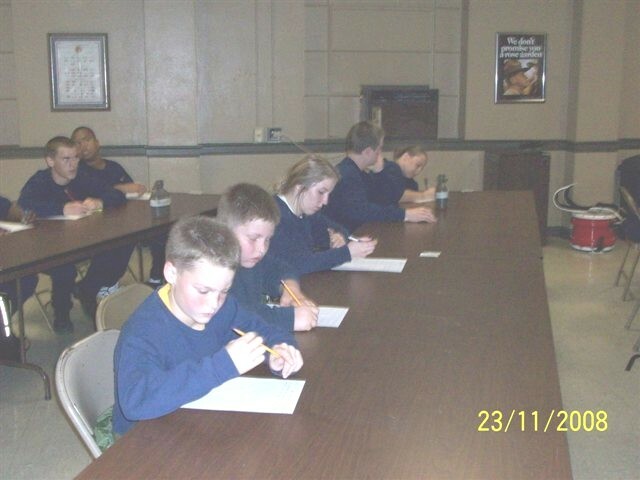 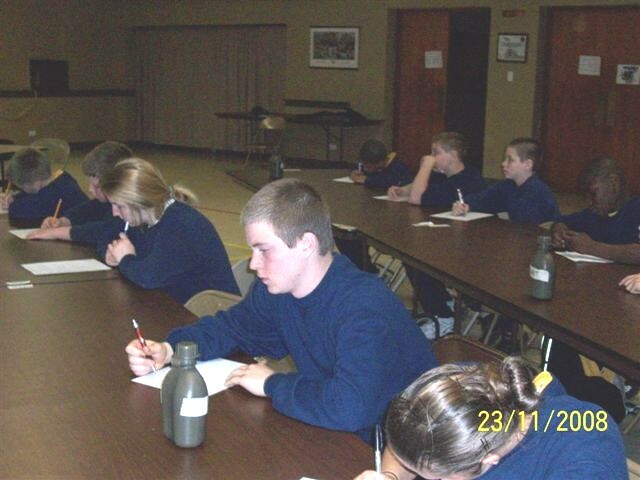 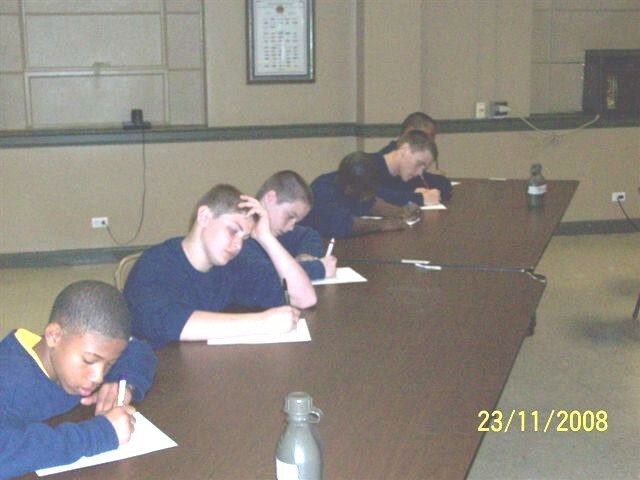 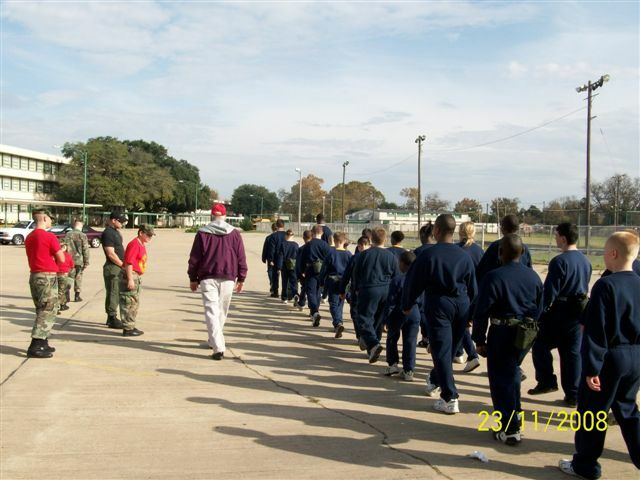 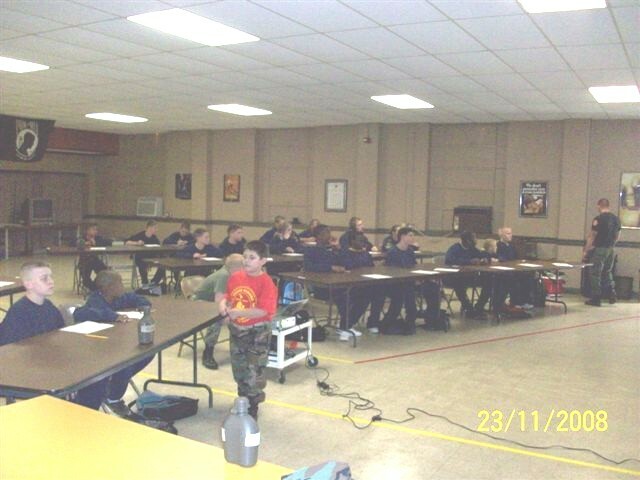 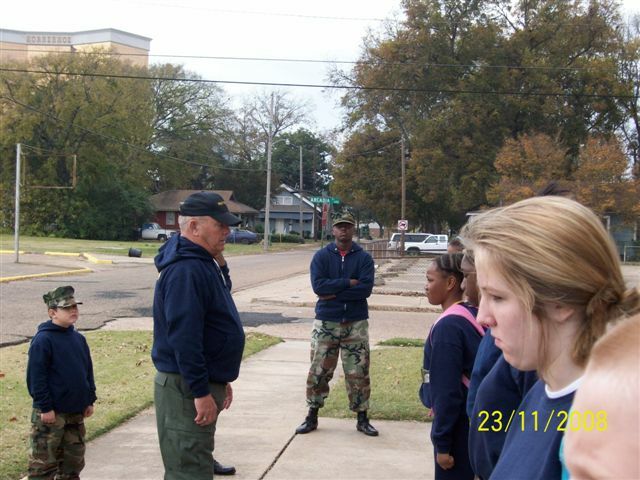 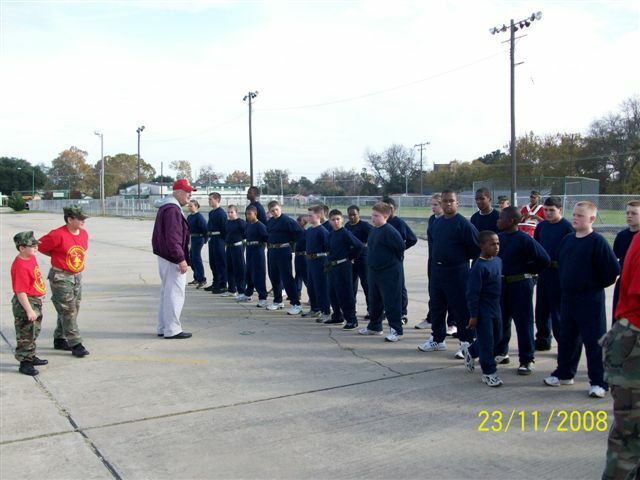 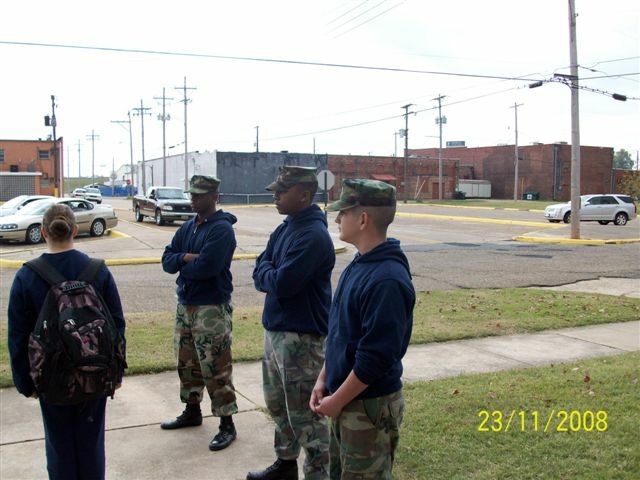 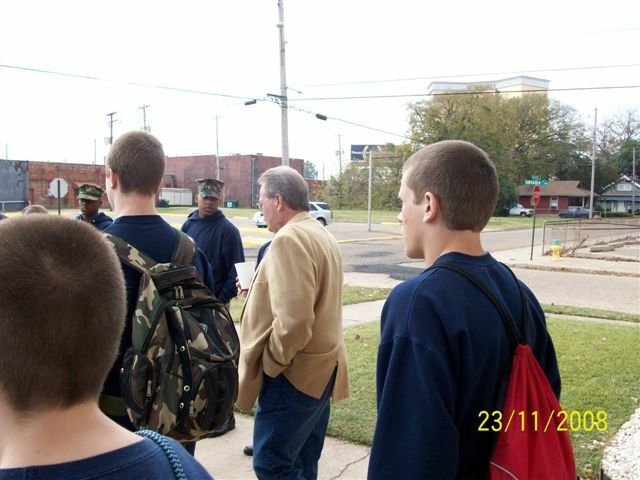 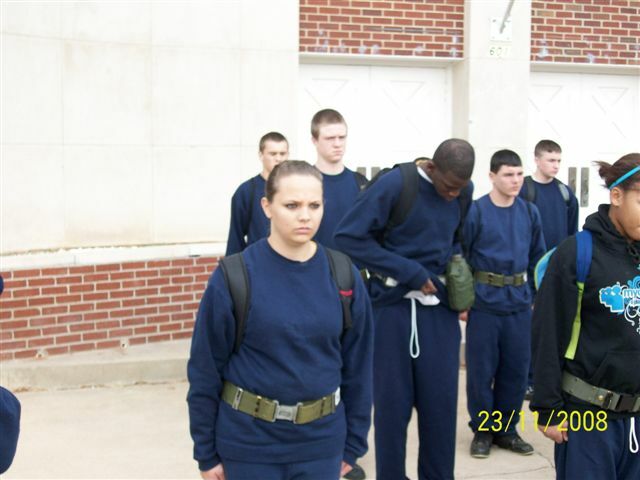 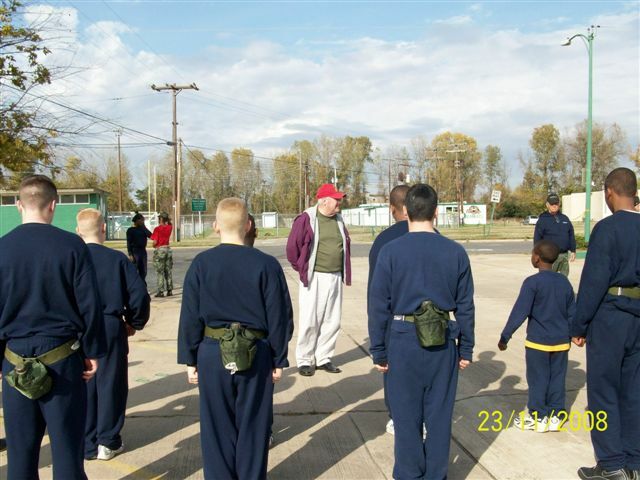 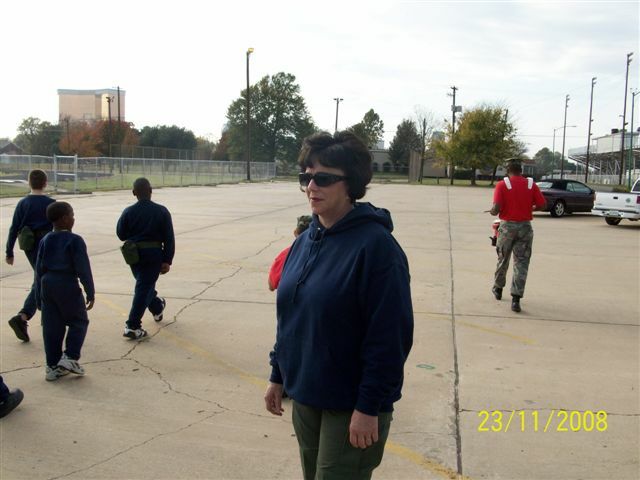 PHOTO'S WERE TAKEN DURING A DRILL SESSION FOR A NEW RECRUIT PLATOON OF THE BOSSIER SHERIFF YOUNG MARINES. 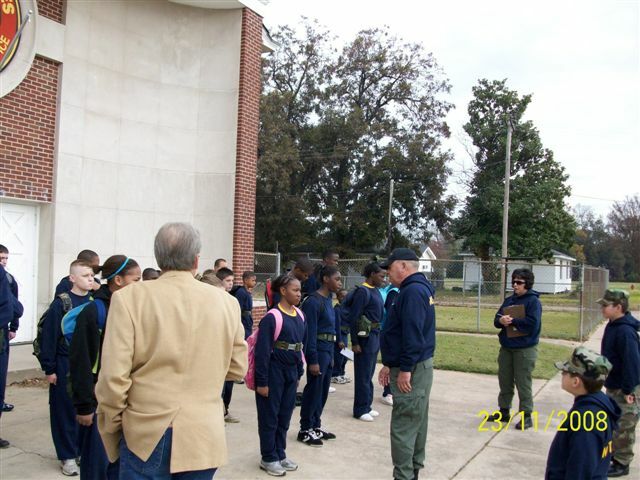 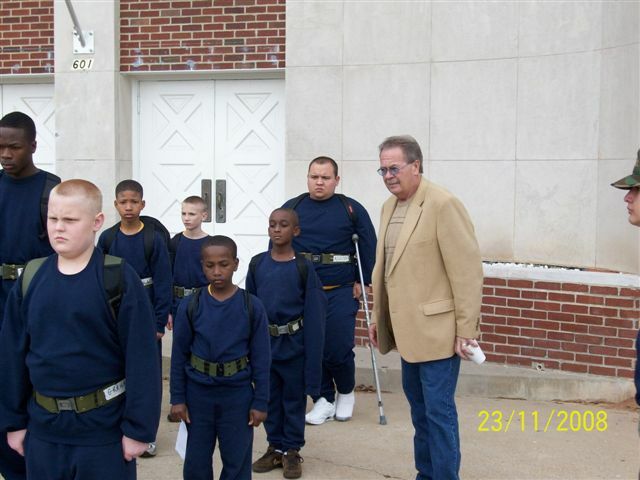 THEIR SESSION IS FOR 13 WEEKS AND THE INSTRUCTORS ARE ASSIGNED BY SHERIFF DEAN. 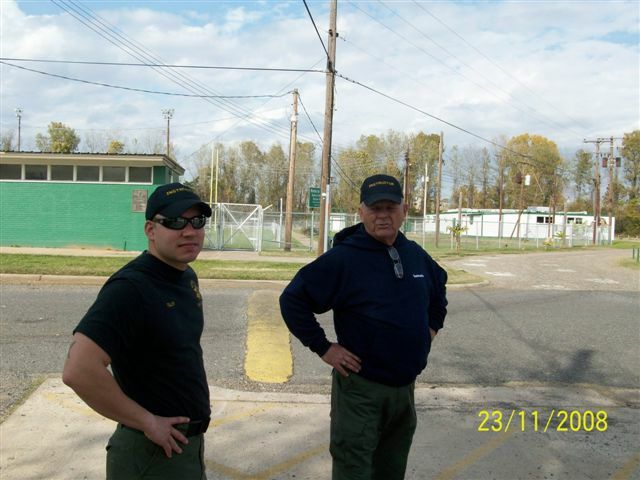 HE HAS PERMANENT DEPUTIES AS INSTRUCTORS AND ASSISTS FROM THE FLOYD L.. BAXTER - RED RIVER DETACHEMENT MARINE CORPS LEAGUE. 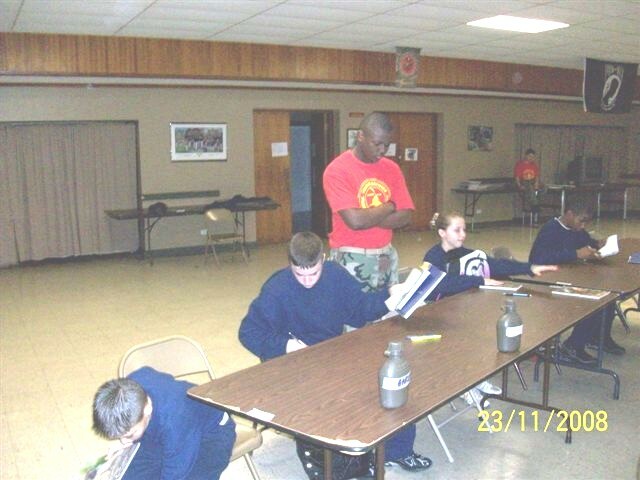 LCOL MIKE THORNTON. 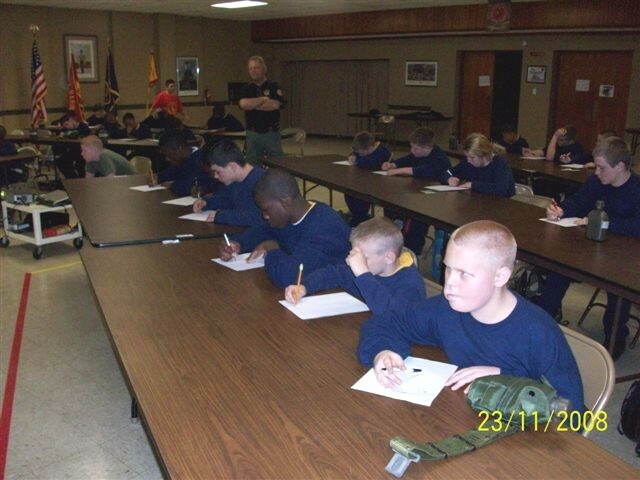 USMC HAVE OFFERED THERE HELP WITH THE TRAINING.